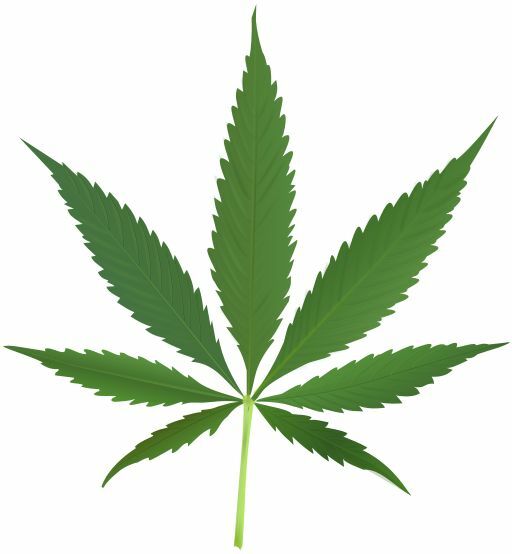 There are many different varieties of cannabis plants. Marijuana and hemp come from the same seed species of plant, Cannabis Sativa, but from the different variety of cultivators. However, hemp is generally different and is distinguished by its use and chemical makeup, as well as by different cultivation practices in its production. 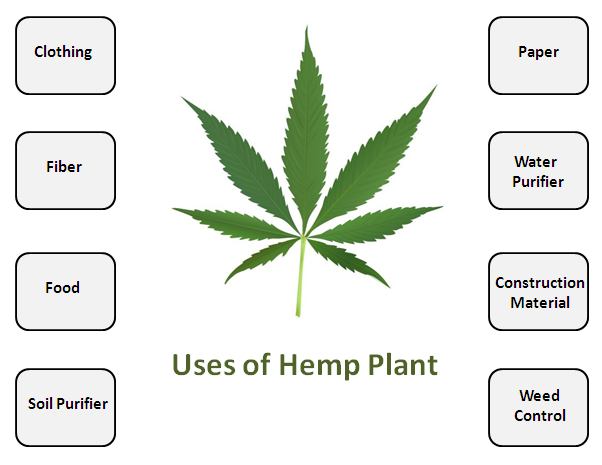 Let’s see amazing health benefits of the Hemp plant. Hemp fiber is known to be the strongest, in comparison to any other species, and is able to process into numerous products. Hemp can grow 18 feet tall and is the biggest cash crop in the world. It is not to be confused with the close relative marijuana, which is also a cannabis plant, but is widely used as a recreational drug and medicine. Popular science came out with an article in 1938 calling hemp the new Trillion dollar crop. Wheat and corn can produce around 8.5 tons of material per hectare, per year. Hemp produces 25 tons. Oil Palm takes 5 years before it fruits. Wood tree takes 50 – 100 years it mature. Hemp matures in 4 months, so it can be harvested 3 times a year. Hemp is naturally a hardy plant, pest, and draught resistant. It can be grown in every state in the United States including Alaska. Usable fibers from 1 acre of hemp equal the usable fibers from 4 acres of wood and 2 acres of cotton. Stronger than cotton and was the original material for levis strauss jeans. It is softer, warmer, and more water resistant than cotton. Also, high insulation factor keeps you cool on warm days and keeps you warm on cold nights. Hemp seed oil contains 80% Essential Fatty Acids (EFA) e.g. Omega 3 – 6. Hemp protein is a complete protein, easily absorbable and contains all 21 known amino acids, including 9 that an adult body cannot naturally produce. Every application that uses petroleum for its skin and hair products can use hemp oil as it is more beneficial and herbal. It can be used in many health issues as either a pain reducer or even as the cure for it. Since hemp oil is natural, it is used as a moisturizing oil which can be applied after a shower or a bath. When you massage your body with it, it nourishes the skin and increases the blood circulation. Another health benefits of Hemp oil is its use as biodiesel in the same manner like other vegetable oils. It is a safe replacement for petroleum as it is non-toxic and doesn’t harm the environment.